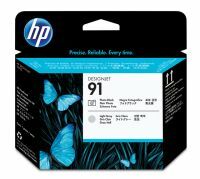 C9460A The innovative design of Original HP printheads includes built-in intelligence that optimizes print quality for vivid, accurate results every time. Count on the trouble-free printing of Original HP printheads to get the job done right and on time. 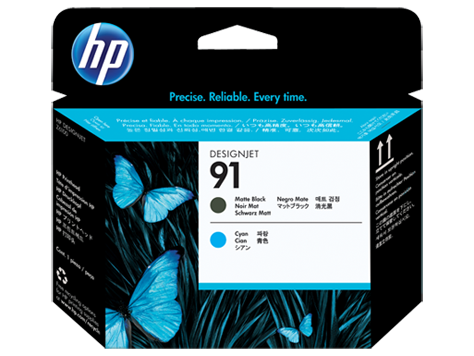 To Recieve updates and possible rewards for Hewlett Packard (HP) HP 91 Matte Black and Cyan Printhead please sign in. To Recieve updates and possible rewards for Printer Cartridge, Ink & Toner please sign in.